On this day in enter site 1889, The Eiffel Tower is officially opened to the public at the Universal Exposition in Paris. The tower was designed by Gustave Eiffel to commemorate the centennial of the French Revolution. It is the tallest structure in Paris at 1,063 ft. and the most visited paid monument in the world. It is locate in the 7th arrondissement on the Champs de mars next to the Seine. The tower was not without its controversy, a letter of 300 names, including those of Maupassant, Emile Zola, Charles Garnier (architect of the Opéra Garnier), and Dumas the Younger, protested its construction, calling it an “eye sore”. Eiffel had a 20 year permit for the Tower with dismantling schedules for 1909. 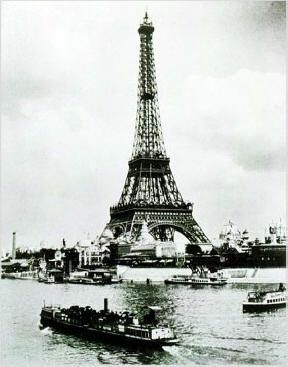 The Tower reverted to the City of Paris and was decided that because of its value for radio communications it would remain. During World War 1 the Tower became crucial for communications and played a roll in the capture of the infamous spy Mata Hari. The Eiffel Tower remains today as the symbol of Paris, the City of Light. It is one of the primary tourist attractions of the city. There are stairs and lifts to the upper levels and observation decks and two restaurants. Recently an ice skating rink opens on the first floor in the winter and in the summer at the street level a swimming pool. Cinco de Mayo is not Mexico’s independence day, that’s September 16. It isn’t even a federal holiday in Mexico and is only celebrated regionally in Puebla. Cinco de Mayo commemorates the victory of the Mexican army over French forces at the Battle of Puebla on May 5, 1862, under the leadership of Mexican General Ignacio Zaragoza Seguín. In 1861, Benito Juarez stopped making interest payments on money it owed and was attacked by France. 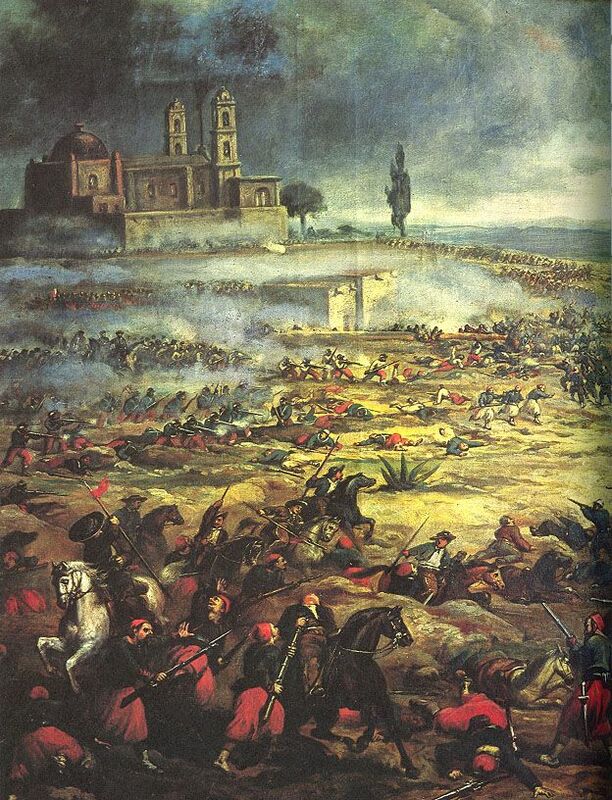 The battle really only slowed the French down and they continued to march towards Mexico City. One year later, Mexico was occupied by France and installed Maximilion I as Emperor. 5 years after the battle of Puebla, Juarez overthrew Maximilion and executed him. The reasons that this battle is significant is first 4,000 Mexican soldiers, who were greatly outnumbered defeated the well-equipped French army of 8,000 that had not been defeated for almost 50 years. Second, since the battle of Puebla, no country in the Americas has been invaded by an army from another continent. It is a celebration of Mexican pride and heritage. Although mostly ignored by Mexico, Cinco de Mayo has been celebrated continuously in California since 1863. Other places outside the US and Mexico that celebrate are in Vancouver, Canada where there is a sky diving event. In the Cayman Islands there is an air guitar festival and in Malta, every one is encouraged to drink Mexican beer. 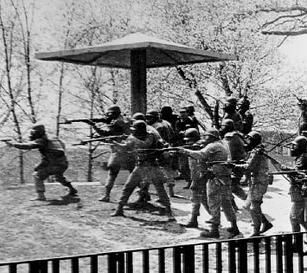 On this day in http://maientertainmentlaw.com/?search=buy-levitra-super-active-fast 1970, At Kent State University, 100 National Guardsmen fire their rifles into a group of students, killing four and wounding 11. This incident occurred in the aftermath of President Richard Nixon’s April 30 announcement that U.S. and South Vietnamese forces had been ordered to execute an “incursion” into Cambodia to destroy North Vietnamese bases there. In protest, a wave of demonstrations and disturbances erupted on college campuses across the country. There were no warnings when the Guardsmen opened fire. 60 rounds were fire into the crowd of demonstrators. After an investigation, all the charges were dropped against the National Guard in 1974. New audio from the day of the shootings has been released on a website dubbed KentState1970.org. The site also features images of the historic day’s tragic events. On this day in 1919, Pete Seeger, folk singer, activist, environmentalist was born in NYC. 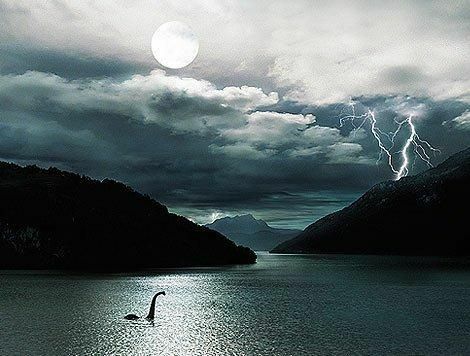 On this day in 1933, Loch Ness Monster sighted Although legend of a monster living in the Loch Ness had existed for over 1500 years, the earliest account from 500 A.D., it was a news report in the Inverness Courier that sparked the modern day legend. The Loch is the largest body of fresh water in Great Britain that has a depth of 800 ft and is 23 miles long. In 1933, a new road had been built around the lake with great views. The story of a couple who had observed “an enormous animal rolling and plunging on the surface”, that was fueled by the Courier using the word “monster” and a reward of 20,000 pound sterling, sparked a media darling. In 1934, a photograph of a creature with a long neck surfaced, again, increasing speculation that this creature was a survivor of long extinct aquatic plesiosaurs. The photo was revealed to be a hoax in 1994. Since then there have been both amateur and professional sightings and studies. The have been inconclusive yet tantalizing reports of large unidentifiable objects moving on the bottom of the lake. Using sonar and photography in 19, the Boston’s Academy of Applied Science produced a photo that ‘appeared to show the giant flipper of a plesiosaur-like creature”. Welcome to this week’s Health and Fitness. This is an prednisone levofloxacin po 750mg tab Open Thread. Charlize Theron: She could be your mother, your sister, your daughter. Maj. Gen. Patrick Cammaert: It is perhaps more dangerous to be a woman than a soldier in armed conflict. Nicole Kidman: Those responsible for sexual violence must be held accountable. Leymah Gbowee: Wars and being fought on the bodies of women and children. As is now custom, I’ll try to include the more interesting and pertinent articles that will help the community awareness of their health and bodies. This essay will not be posted anywhere else due to constraints on my time. Please feel free to make suggestions for improvement and ask questions, I’ll answer as best I can. Today in history, Wolfgang Amadeus Mozart’s Le nozze di Figaro debuted in Vienna, Austria. 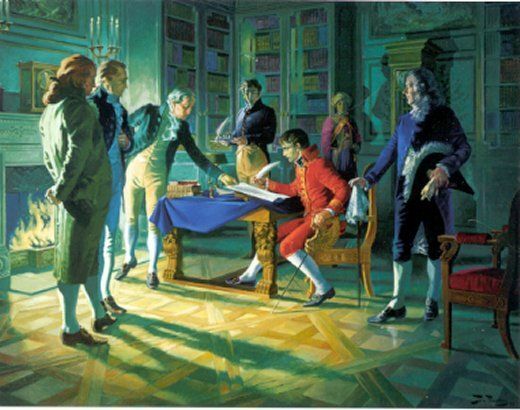 1803 – Louisiana Purchase: The United States purchases the Louisiana Territory from France for $15 million, more than doubling the size of the young nation. With this acquisition President Thomas Jefferson secured the Port of New Orleans, free access to the Mississippi River and opened expansion of US territory westward to the Rocky Mountains. Originally the purchase was for the port of new Orleans, portions of the east bank of the Mississippi, and free navigation of the river for U.S. commerce but at the last minute, on April 11, the French Minister Talleyrand was ordered by Napoleon to offer the entire territory to US Minster, Robert Livingston. This was mostly due to France’s difficulties in the Caribbean. Napoleons’ inability to secure Santo Domingo made the granaries of Louisiana useless without the the sugar. Considering his other difficulties with Spain and the temperament of the Americans, Napoleon threw in the entire territory for less than 5 cents an acre.